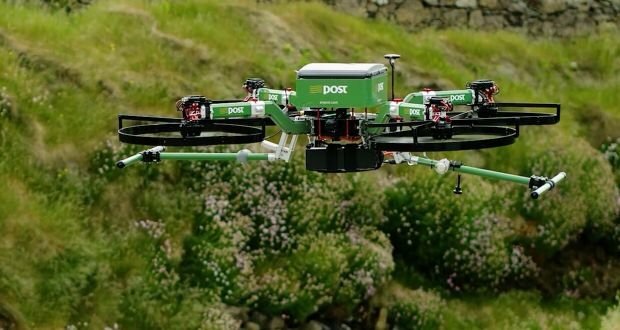 If we miss a drone delivery in the future, what would it look like? See above. See you in the battlefield Drone 1001101011!! !